Beautifully updated home on a large lot in a prime location. 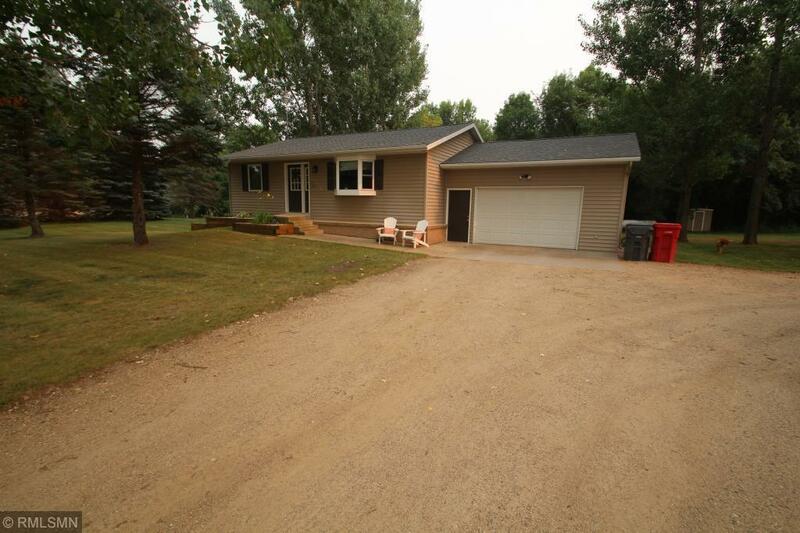 Close to schools, town, and lakes...but as quiet as the country. Even has an awesome heated 30x40 shop.